€223.88+ Screw At&t I am building a HTPC! The cables could have been longer, but other than that, great fully modular supply. As with any build I could have done, the PSU is and always will be my main concern with PC builds. 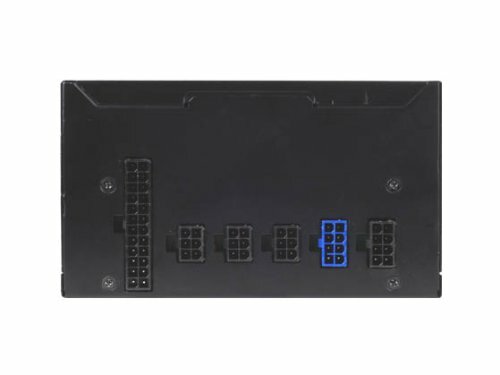 The online community (forums and whatnot) will have you know that if you do not buy the state-of-the-art, top-of-the-line, and/or $150+ power supplies than your PC is going to go up in flames....that was not the case. My GPU (GTX 960) only asked for a 400W unit, and I upped the ante to a 500W (others were telling me to get a 600+ watt Seasonic unit that ran for $98 at the cheapest); however, this unit worked just swell and supplied ample enough power to survive both a 1080 resolution Furmark burn-in and a max CPU load torture test (for about 2 hours) with flying colors. 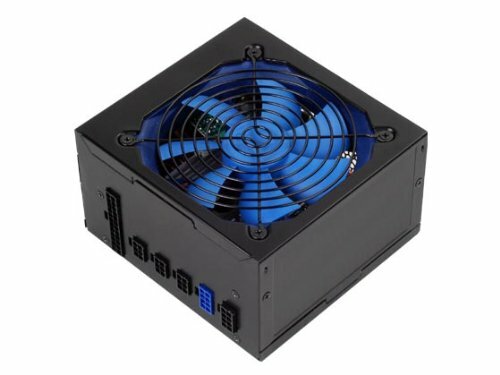 Great modular PSU. Looks sharp, stays pretty quiet and is very efficient. However, I'll be removing a star as it has no on/off switch - it's always on. Gets the job done but chokes when your PC is under load.